Home Career Do You Feel that Your Human Resources Management Career Needs a Boost? 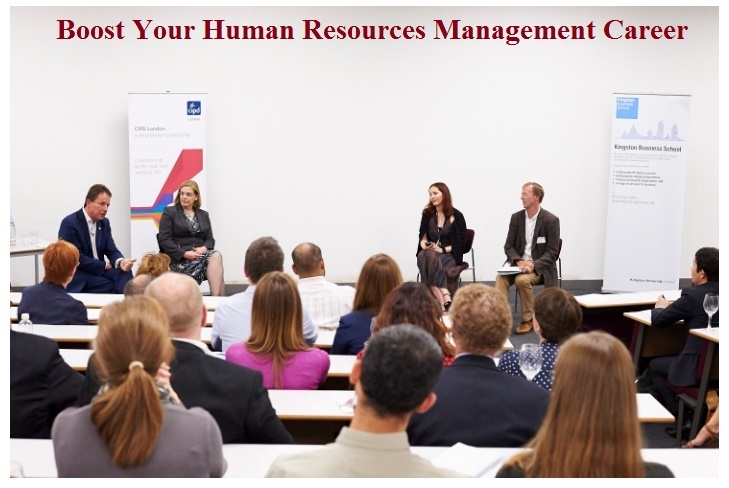 Do You Feel that Your Human Resources Management Career Needs a Boost? Sometimes we work in our career field and feel that we are at an impasse. That is when you need to consider re-energising your job by taking human resource management training.If you stay updated in this respect, you not only will benefit your employer, you will also find that your job will become more interesting. After all, most people feel empowered by the knowledge they gain by taking career training programmes. When certain members of a human resources staff sign up for training, the company benefits as well. For example, when you devote yourself to human resources training, you can assist in reducing a high employee turnover rate. If too many employees are exiting your company, you need to learn how to retain them and satisfy their workplace needs. Therefore, when you focus on taking training that concentrates on hiring and interviewing, you are more likely to place the right candidates in the right jobs. Interviewing involves making sure that an applicant has the right skillset and also fits well into a business’s culture. In addition, you need to ensure that the personal requirements are met by each candidate. Being able to discuss each employee’s career path is another quality that a HR manager must develop. When you take human resources management courses today, you will also obtain the skills needed to resolve conflicts within your business. Naturally, workplace conflicts arise from time to time. That is why you need to enhance your skills of negotiation. Participants who take the right training courses will learn how to manage situations without a lot of undue stress and strain. Well-trained negotiators are poised and professional, and can communicate with each side fairly and equitably. When you work in the human resources field, it pays to be insightful too. By taking part in human resources training, you will learn the major reasons for dissatisfaction amongst workers, along with how to address those specific issues. Creative solutions are also provided to help you motivate your employees. Each staff member has different workplace concerns. Therefore, you need to stay on top of communications in this respect. When you have the right management training under your belt, you can better identify the needs of employees and job candidates. That way, you can also determine the kinds of development programmes to initiate in your company. Every company undergoing a phase of development benefits by having an HR manager who can identify specific training needs. Therefore, when you have the ability to establish employee training programmes, you can assist your company in promoting employee growth and a higher level of satisfaction on the job.